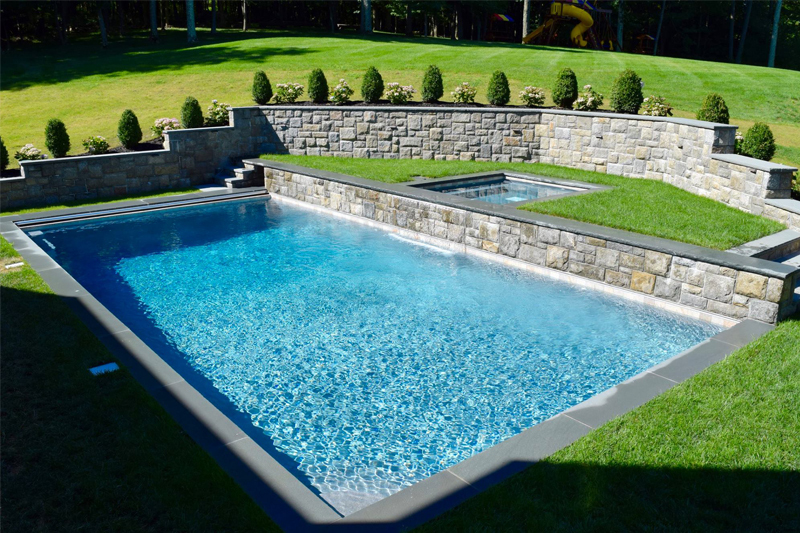 Westfair Pools – Building award winning pools with 4 generations of service! 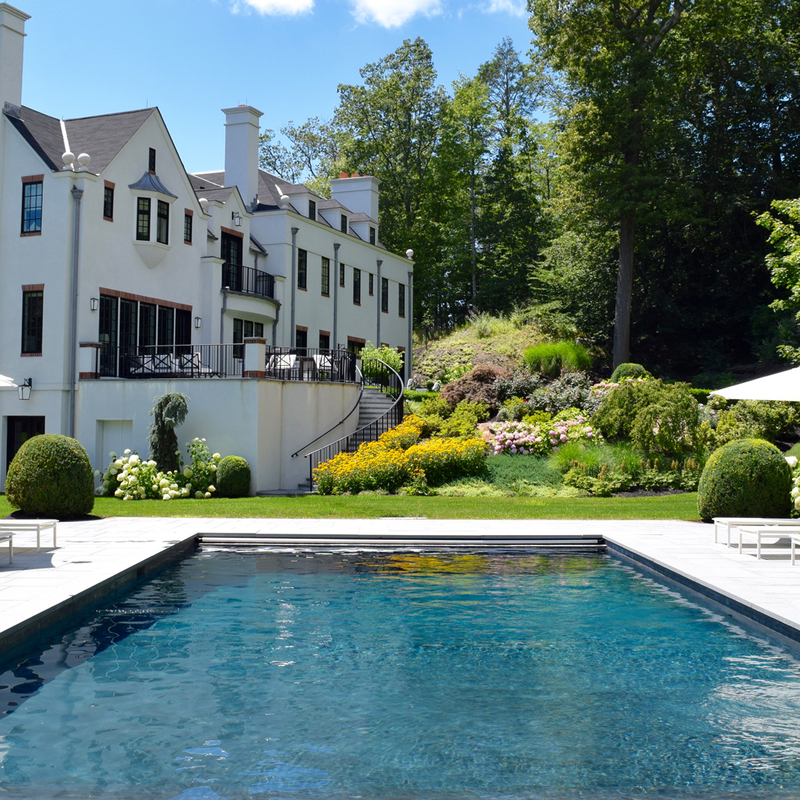 Through the years Westfair has designed, installed and maintained some of the finest swimming pools for families throughout Westchester, and the surrounding areas. 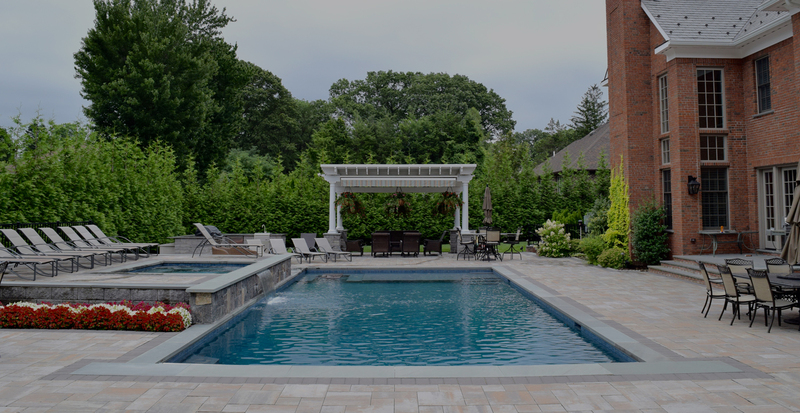 We have strived to maintain the quality, integrity and honesty that was handed down to us by Joseph and Madeline Scopelliti who founded Westfair Pools in 1958. 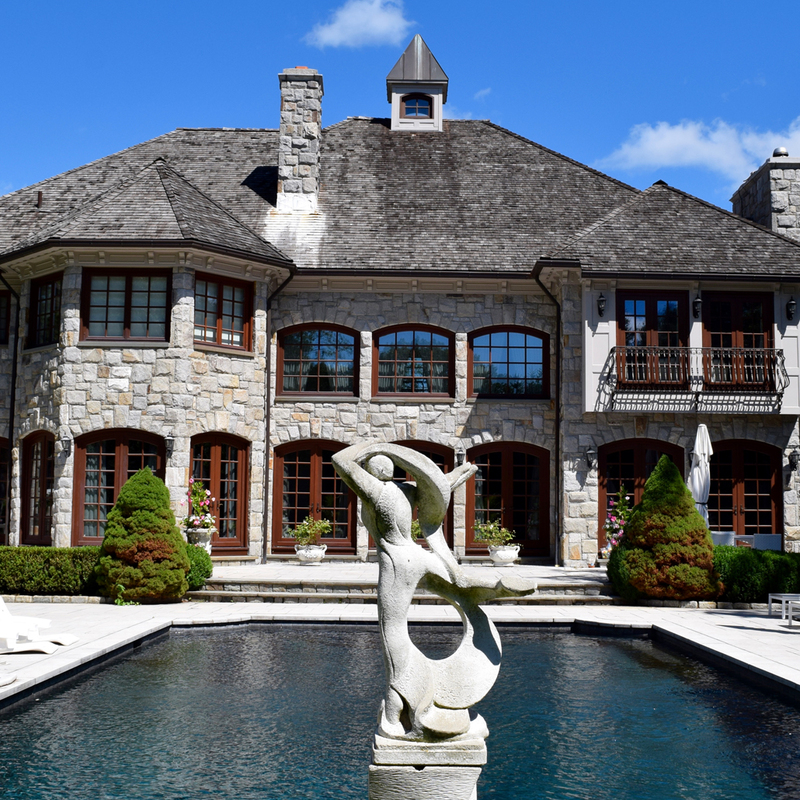 Joe immigrated to the United States from Italy as a child and went on to become an accomplished stone mason and builder. Joe grew up in a time where you took pride in your work and that pride reflected in the quality of your finished product. 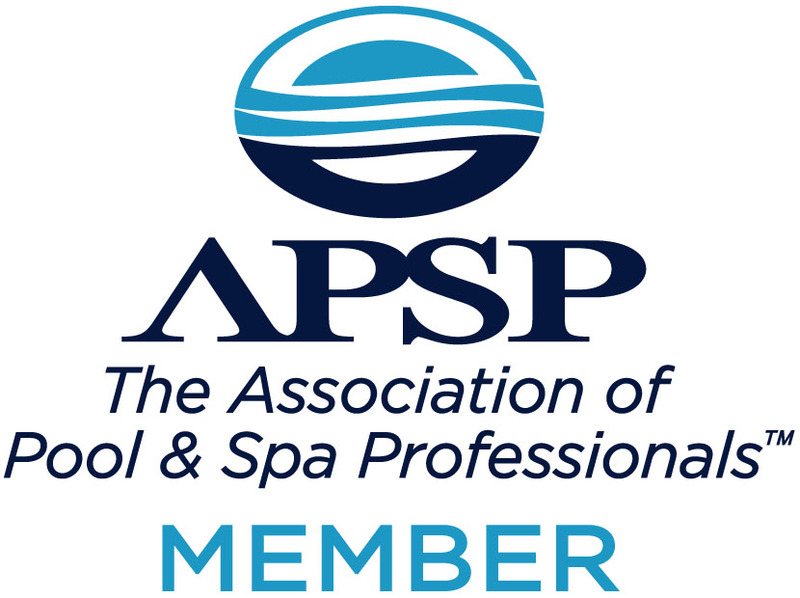 Today we continue to stand by the principles on which we were founded. 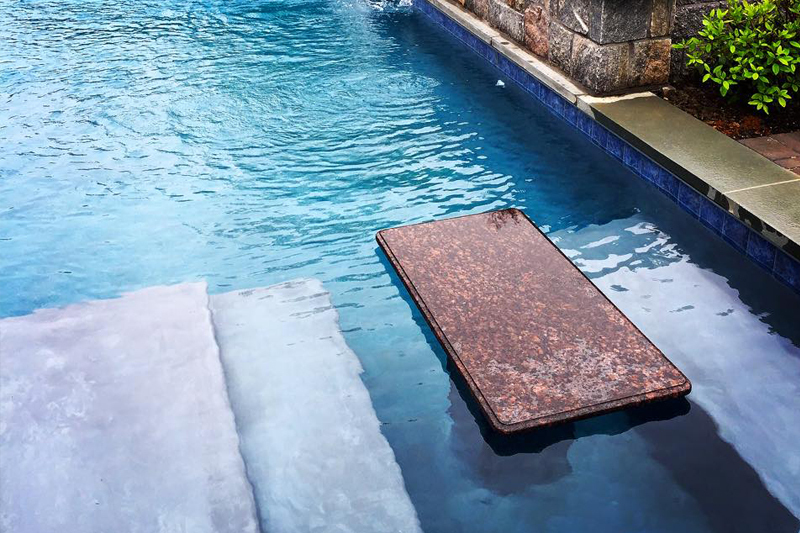 Our commitment to providing customers with the latest innovations in pool technology and safety has become a tradition. 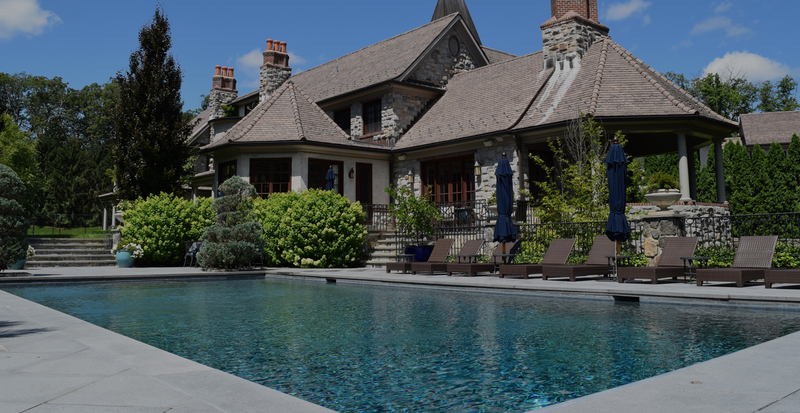 Whether building a new swimming pool, servicing your current pool, or restoring an older one, working with Westfair means collaborating with expert professionals dedicated to ensuring your expectations are met with care and dedication.